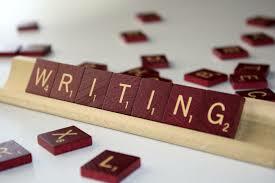 As fiction writers, it is our job to entertain our readers through our words. There are times, however, when it becomes a struggle to come up with new ideas for that short story or novel you’re attempting to pen. Every writer suffers from a creativity deficiency at some point in their career. They hit a creative ‘wall’ of sorts and find themselves in need of a little extra push in the right direction. Some method or activity is needed to help them break through that creative wall so that the words they write once again sparks the imaginations of their readers. I’d like to share here with you some of the methods and activities which I’ve found to be very useful. The list is by no means comprehensive, but it is my hope that you might find at least one or two of the suggestion to be helpful. Grab a piece of paper and a pen and write down every idea you have whether good or bad, interesting or mundane, and write until you have run out of ideas altogether. Now take the list you’ve just made and start crossing out those ideas that you know just don’t work or don’t fit with the current project. You will be surprised to find that some of the things you’ve written down are actually quite good and have lots of potential. Expand on these ideas until you have something that can be fleshed out and made complete. I use this method often when I am trying to come up with the next novel or short story I want to write. Critiquing is a great way to ramp up creativity, as well. Fresh insights from a trusted colleague, friend or relative can shed new light on an otherwise obscured idea. Many times I’ve had someone read my work and say that they really liked it but wouldn’t it be cool if such and such were to happen. Most of the time their ideas, even though they went unused, were quite helpful in giving me my own ideas which I then developed and incorporated into the piece I was writing. The very definition of insanity is doing the same thing over and over yet expecting different results. Attempting to write when you have hit that creative wall is a lot like that. If you are sitting at your computer day after day and not getting anywhere maybe you should switch up your methods. Try writing with pen and paper or perhaps even dictate into a small tape recorder. I have heard the latter works quite well for people who have hit the wall though I have never used that method myself. I hate the sound of my voice so much I don’t think I could bring myself to play it. The bottom line is take yourself out of the rut you are in and approach your writing from a different direction. Take a break and grab a bite to eat. Go to the kitchen and fix yourself a sandwich or run to your favorite fast food restaurant for a burger. Hey, it worked for George Lucas. Lucas claims that the idea for the design of the Millennium Falcon was inspired by a hamburger with an olive on the side as the cockpit. Eating helps relax the mind, and when your mind is relaxed it is better able to think creatively. Use that to your advantage. Don’t do it too often though, or you will end up hating your bathroom scale. Move away from the computer! Getting away and doing something other than writing is often times the best method for breaking through the creative wall. Some writers find that going for a walk or listening to music is a great way to get back on track creatively. Other authors prefer watching an old movie or perhaps taking a hot shower. I like to go for short drives through the country for about a half hour or so, and it was on just such a ride that I had a breakthrough with my most recent book. I wanted my book, a steampunk retro-scifi novel, to stand out from other books in its genre but didn’t quite know how I was going to do that. Not thinking about anything in particular, it dawned on me while I was driving. I would write my book in 19th century styled prose. One of the sayings I came up with, and a favorite of mine is, “What you can say in two words I can say in a hundred.” I get a chuckle from it almost every time. In any case, I rushed home and began to write HAWTHORNE: Chronicles of the Brass Hand. I had broken through the creative wall, and eight months later the book was finished. There are all manner of methods and techniques which can be employed to break through that ominous creative wall and there are many more still, I’m sure, but these are the ones I have found to be most effective for me. You are encouraged of course to experiment in the effort to discover what works best for you. Whichever method you choose, remember that there are no hard and fast rules so do whatever it takes for you to get through that wall. Jam-Tastic June Online Book Party! No plans this weekend? Join the Jam-Tastic June Online Book Party! This blog article is all about writing content for your blog, website or newsletters. I thought I would put together a few rules I work by for your use. Enjoy! Reread your article at least two times. You can sort out some stupid mistakes in first look. Second read ensures removal of any big mistake. If possible read out loud and proud. You can easily remove lots of mistakes from your post. When you read it second time you will be reading it from a reader’s perspective and this will help you a lot in sentence construction. Don’t just hit the publish button while completing your post. Keep the post as a draft and try to edit it later when you can come back to it. This technique is helpful at helping you find general mistakes. If you are working in a team, then ask others to edit your posts. It will help keep your posts error free. If you are working alone then you can ask your friends or family members to proofread your post. You can also hire someone to edit your posts and this will help a lot in long run. Many writers make this mistake by changing tense in between the post. They write in simple present tense and immediately switch to past tense or future tense. It is sometimes grammatically correct but it is sufficient to confuse readers. Try to avoid changing tense and, when you have to, try to keep things clean by writing in simple language. You are writing for those browsing your blog. You need to be simple and illustrative so that anyone could understand your voice. Don’t use advance words which make reader to use dictionary to understand the meaning of words. Keep your posts as simple as possible. One of the most stressful jobs in the world can be thinking up stories, plots and ideas for your books. Many writers have burnt out doing just that—so this blog is all about relieving your stress. Take a trip to the calm side—and try some of these great stress relieving consumables. Just a square of the stuff can calm your nerves. 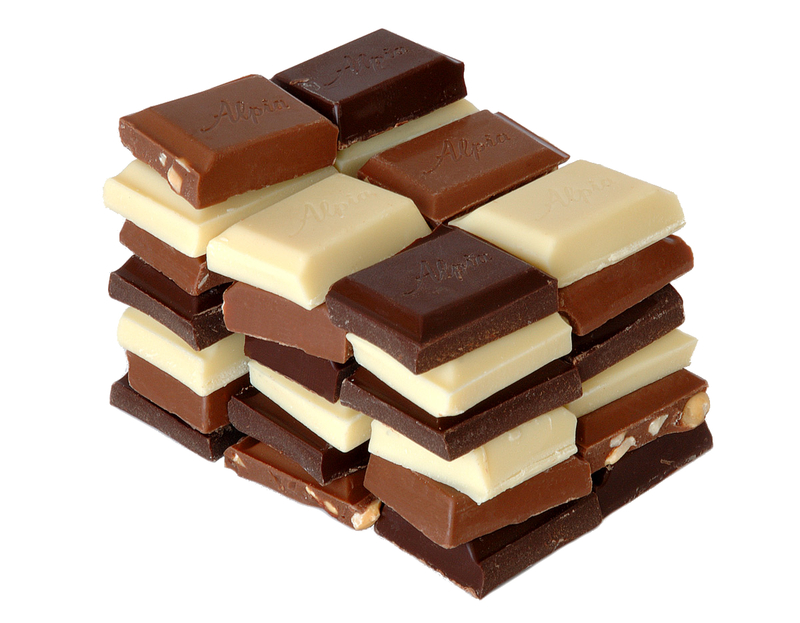 Dark chocolate regulates levels of the stress hormone cortisol and stabilizes metabolism. Replace stress with sweetness and try a nice big spoonful of honey. Besides being a natural skin moisturizer and antibiotic, honey also provides compounds that reduce inflammation in the brain, meaning it fights depression and anxiety. Take a tropical vacation without leaving the desk chair. Use a five-minute break to peel, slice, and bite into a juicy mango, which packs a compound called linalool that helps lower stress levels. Don’t worry about the juice dripping down your chin—the stress relief is worth the mess. Seriously. Minty, fruity, or bubble-gum flavor, a stick of gum is a surprisingly quick and easy way to beat stress. Just a few minutes of chewing can actually reduce anxiety and lower cortisol levels. Instead of giving into stress and anger– get green with a cup of herbal tea. Did you know that green tea is a source of L-Theanine a chemical that helps relieve anger? Boil the water, pour it out, and take a soothing sip. Fade Away in Audio Book! Fade Away Now Available for Audio book!